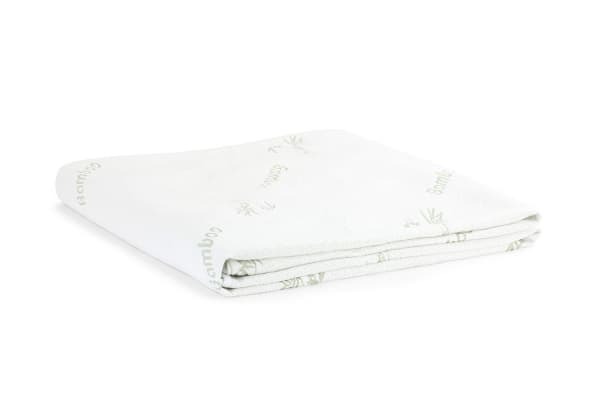 Protection for your mattress, and cooler, more restful sleep is just a blink away with this exceptionally comfortable and breathable bamboo mattress protector. 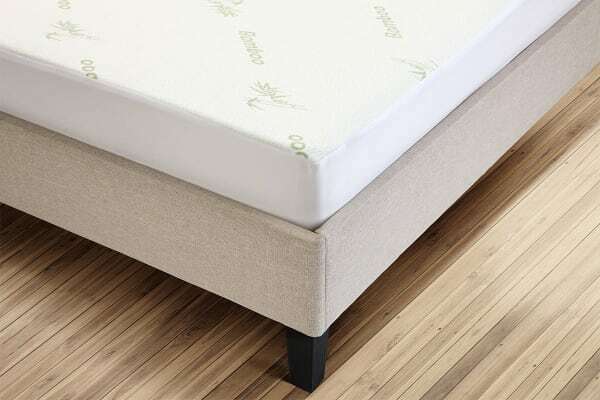 Made from luxuriously soft and durable bamboo material, the Trafalgar Bamboo Fitted Mattress Protector offers long-lasting comfort, and helps prolong the life of your expensive mattress by providing protection from spills, leaks, dirt and dust. Suffer from asthma or allergies? Bamboo is naturally resistant to dust mites and mould, meaning you will breathe easier even in the stuffiest bedroom. This light and breathable mattress protector wicks moisture away from your body, keeping you cool and comfy even on those sticky summer nights.